Ji-ii bought some powdered Mugwort (Artemisia) from Korea. She drinks it in milk and tells me that it’s very good for the digestive system. I have to say that it tastes much better than I expected! Mugworts are used medicinally, especially in Chinese, Japanese, and Korean traditional medicine. Some mugworts have also found a use in modern medicine for their anti-herpetic effect. They are also used as an herb to flavor food. In South Korea, mugworts, called ssuk, are still used as a staple ingredient in many dishes including rice cakes and soup. In Spring, Ji-ii and her mother visit the fields and mountains to collect Mugwort leaves, after which, they freeze them for later consumption. Of course, my thought thought was: can I make colour from it? I couldn’t resist! The answer is yes. 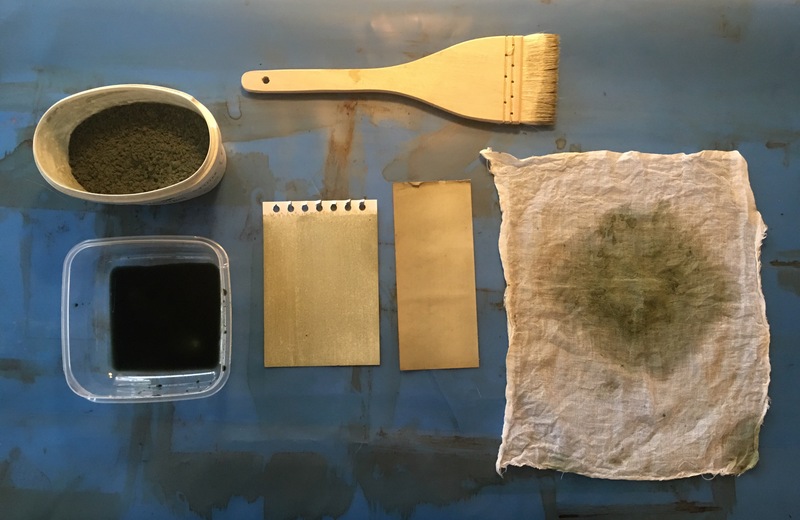 This will come as no surprise to anyone who makes natural dyes because traditionally, Mugwort has been used as a dye plant. Today I’ve coated two papers: one new, one old. 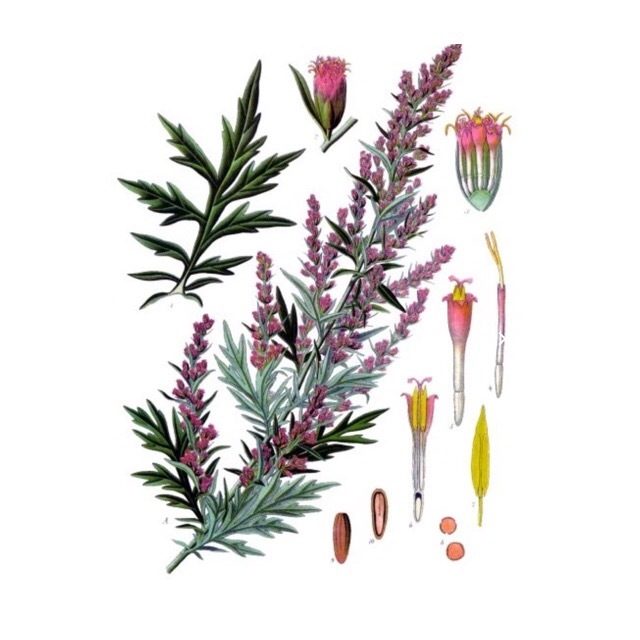 The Mugwort juice has a rich, earthy smell, a bit like tarragon. Now the papers smell of the same delicious aroma. 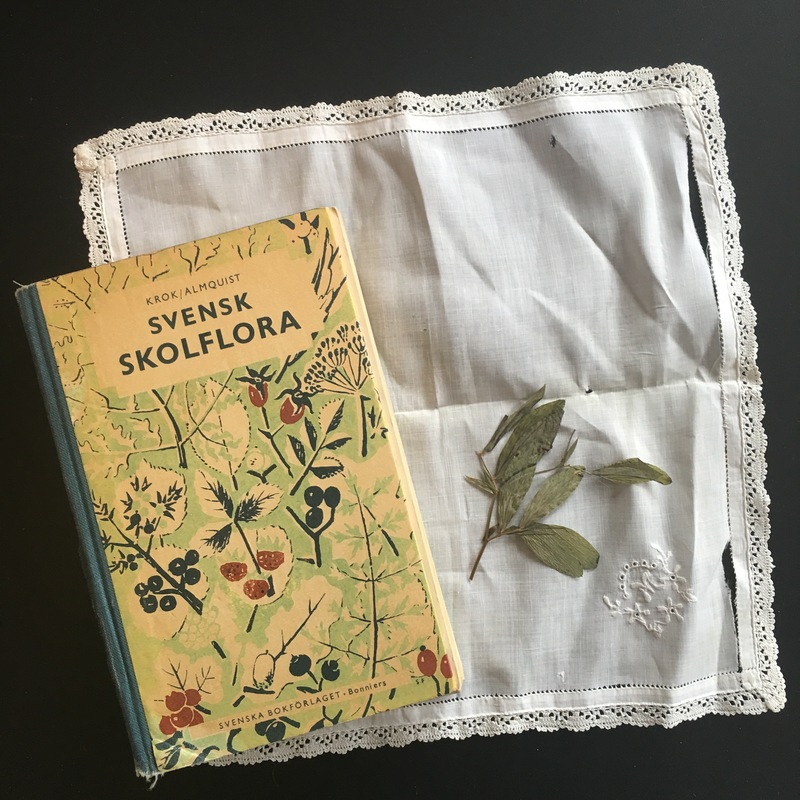 Inside a book about Swedish flowers, I found some pressed leaves. Maybe I’ll use these to make an Anthotype print with one of the Mugwort papers. thank you dear Ji-I for introducing me to this intriguing plant and for your precious gift of colour in Winter time.